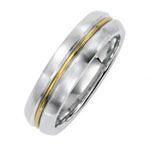 Wedding Bands - Tyler-Adam Corp. 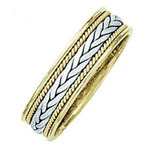 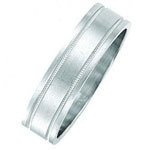 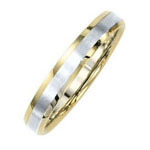 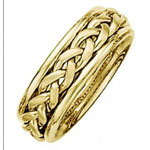 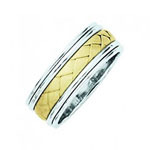 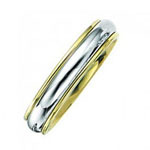 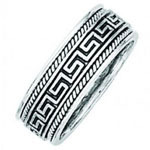 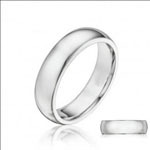 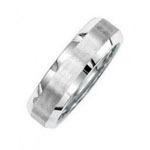 These Wedding Bands Represent only a small fraction of what we have available. 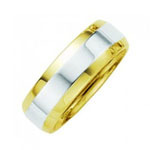 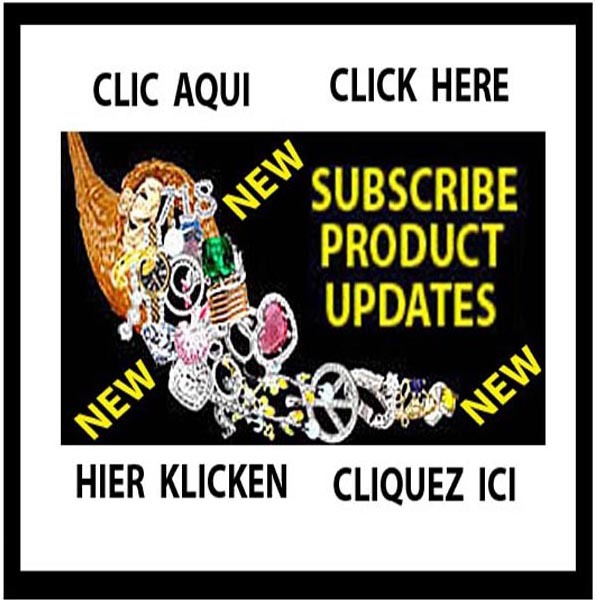 If you don't see what you want, ask us, and we'll do our best to find it for you.